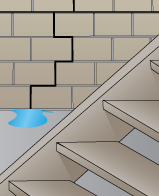 When water gets trapped in your crawl space, problems can arise not only in the crawl space itself but throughout the home. These problems can range from a small nuisance, such as a musty odor coming from the crawl space to a dangerous health hazard, like mold and mildew growth. Mold and mildew are a hazard to all who live in a home and, if you have spotted some or suspect some in your crawl space, contact Rapid Foundation Repair immediately. Mold and mildew love damp, dark places, making your crawl space the perfect environment. If there are cracks in the walls that allow moisture in, your crawl space becomes a breeding ground for this harmful substance. Mold and mildew can cause different effects on different people. Many people experience trouble breathing or a tightness in the chest, while others get rashes on their skin. Those with allergies or asthma, the young, and the elderly are affected the most. The longer a person lives in a home with mold or mildew growth, the more likely they are to experience dangerous side effects. So what can be done to correct a moldy crawl space? 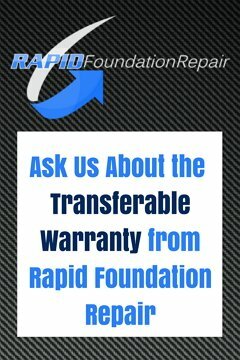 Rapid Foundation Repair offers a number of options designed to rid your home of mold and prevent it from coming back in the future. 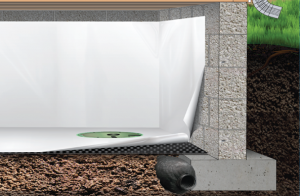 Our most common solution for mold growth is crawl space encapsulation. 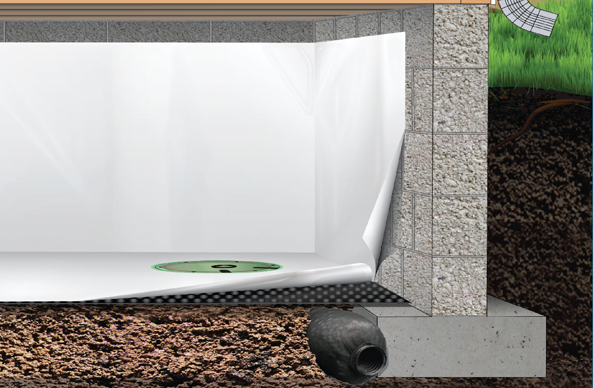 Crawl space encapsulation is done by installing a vapor barrier over all the surfaces in your crawl space. This will prevent moisture from coming into the area, drying out the crawl space and preventing mold growth. This is effective in most homes. Other solutions may include crack injections, which can prevent water from leaking through any cracks in your crawl space. If you have a moldy crawl space in need of repair, contact Rapid Foundation Repair. We are your crawl space encapsulation service providers.